Our venue is the centerpiece of the renovated former metal factory. 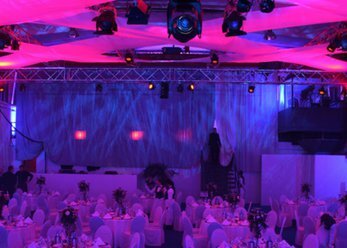 The perfect mix of old and modern offers a stylish setting and makes events such as concerts, fashion shows and corporate event to a special event. 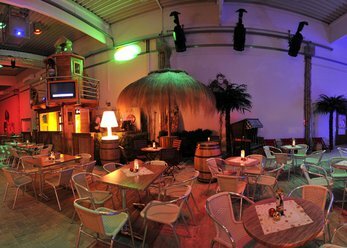 The summer event location in Augsburg! Caribbean atmosphere for weddings, birthdays and corporate events 400 tons of white heated sand, Palm trees, cocktails u.v.m.